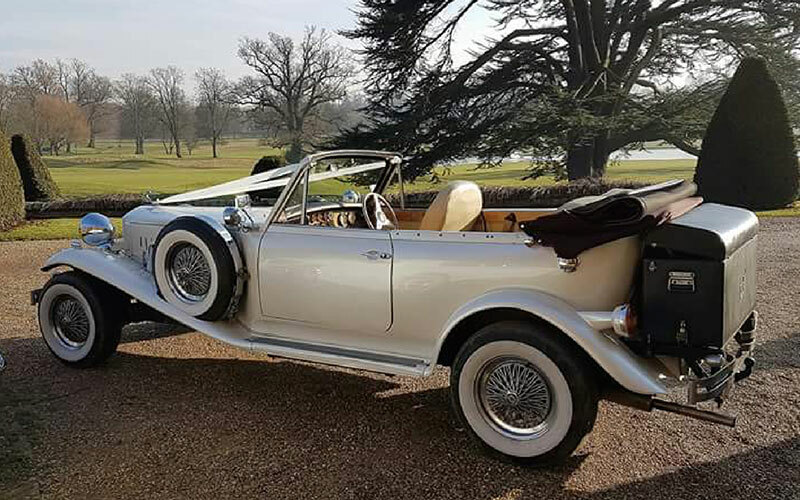 Arrive in absolute style with our selection of modern, classic and vintage wedding cars, or select your own unique mode of transport to hire with personal chauffer. 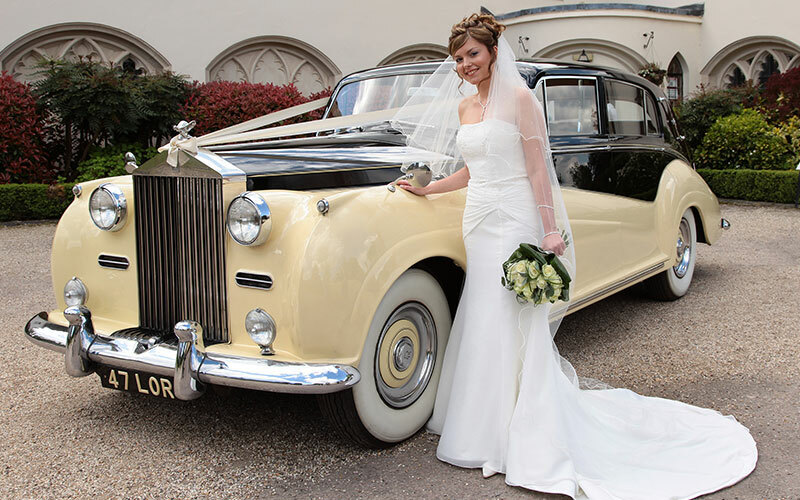 Vintage and classic car hire specialists with a luxury fleet of Rolls Royce, Bentleys and Daimlers providing the most luxurious and stylish way to travel on your wedding day. With a reputation for excellence in uniformed chauffeured car hire to get you to your wedding in style and on time, this service includes red carpet and Prosecco as standard. 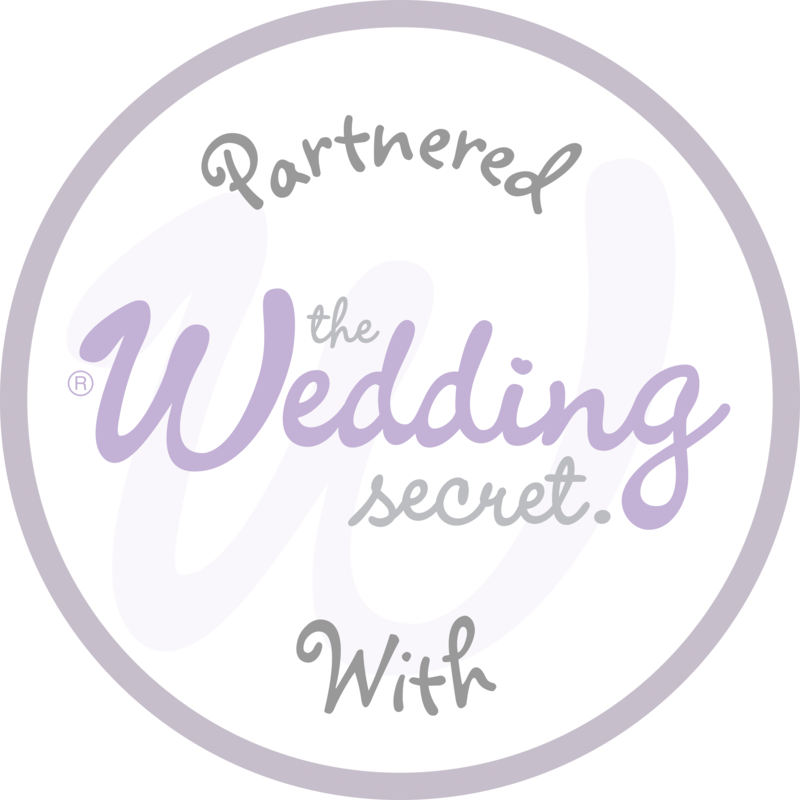 A family company that takes time to care, ensuring your journey is a relaxing and memorable experience, with cars that also include wedding colour scheme flowers, ribbons and bows. Elegant horse-drawn carriages for every season, with a stunning pair of dark bay Hungarian warmblood horses or Grey Gelderlander x Hackney horses, all wedding-trained and used to flash photography. 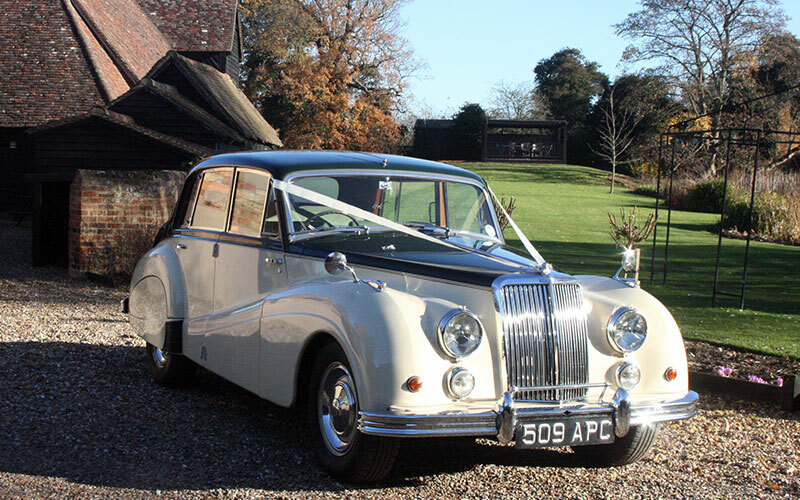 With immaculate classic cars that capture the opulence of a bygone age, this company prides itself as specialists in authentic classic and retro-classic chauffeur-driven vehicles for your special day. 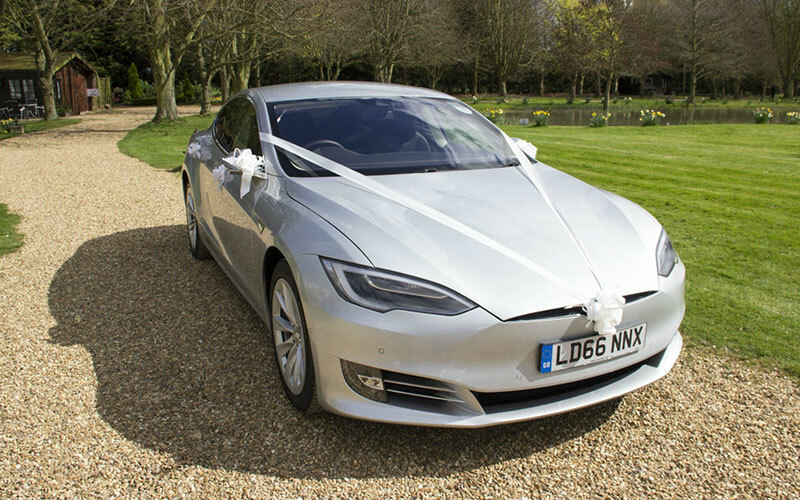 Presenting the ultimate environmentally-friendly, fully electric zero-emissions wedding car with a Tesla Model S, they also provide eight-seater people carriers for guests and airport transport for newlyweds.